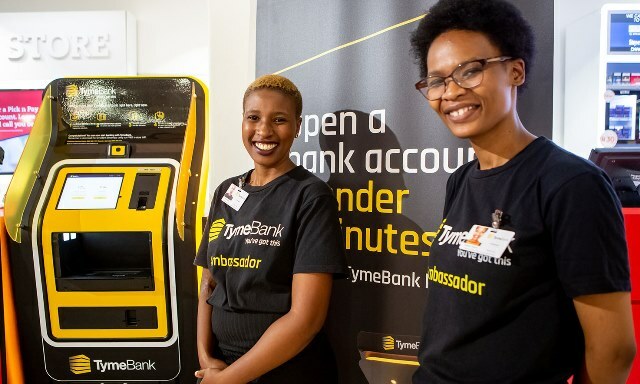 TymeBank, South Africa’s first fully licensed digital bank, will go live in 500 Pick n Pay and Boxer stores next week in preparation for the formal launch later this month. 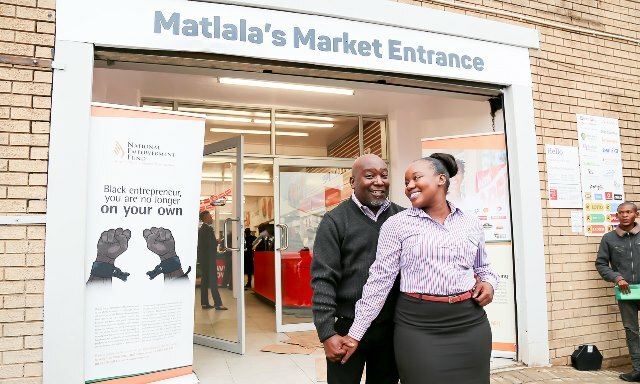 The community of Thokoza this morning welcomed the opening of Matlala Market. 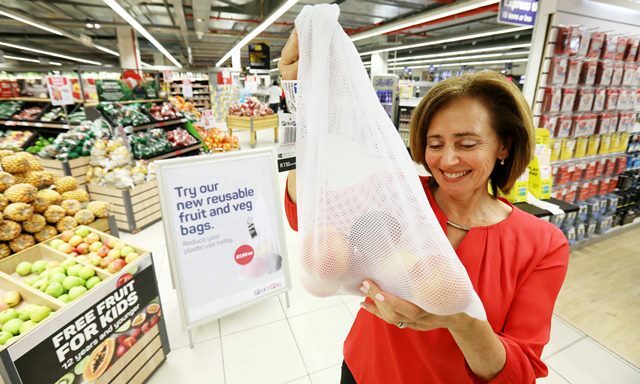 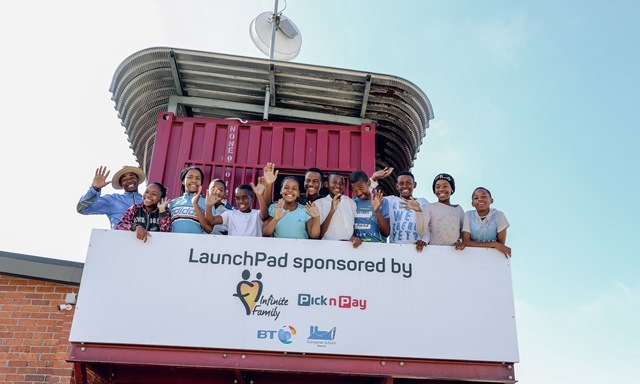 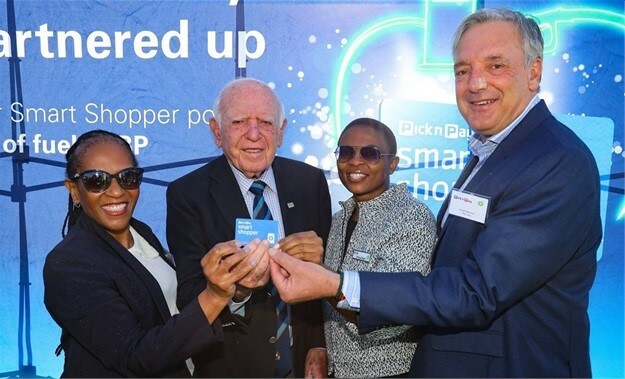 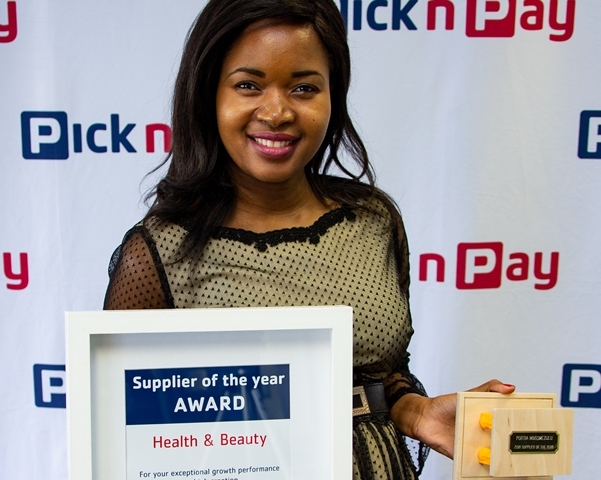 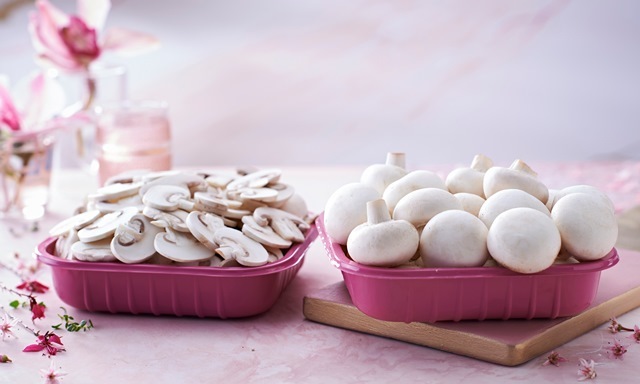 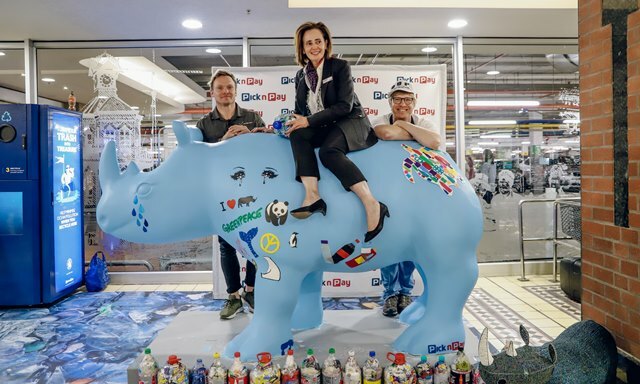 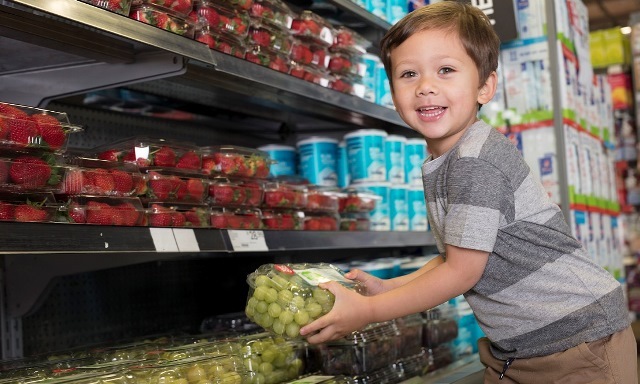 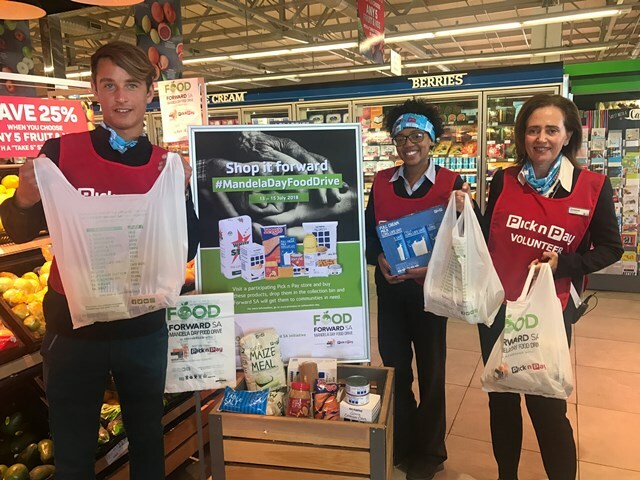 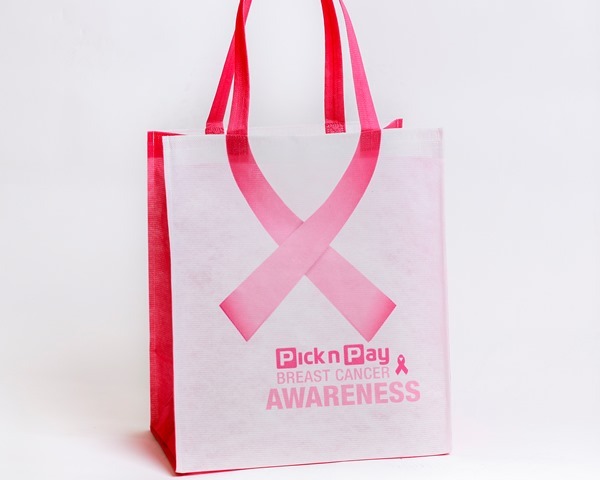 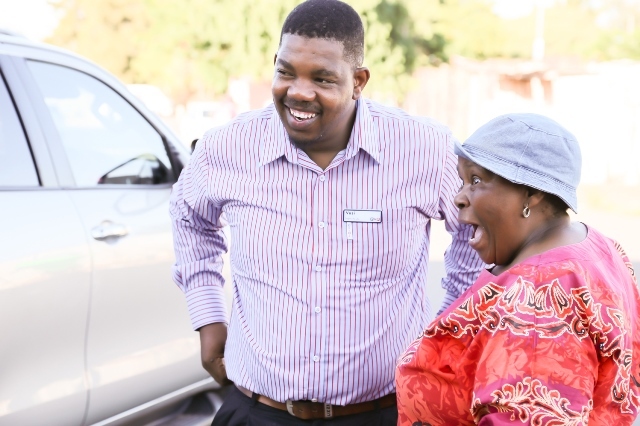 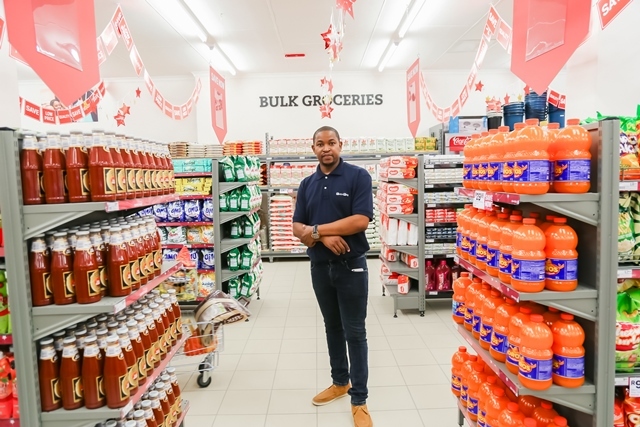 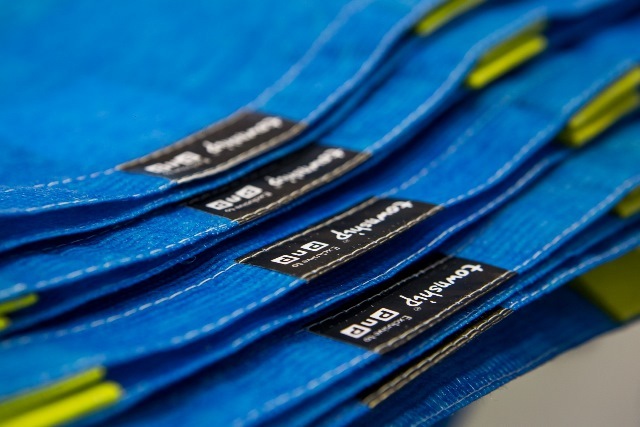 Three Gauteng-based entrepreneurs have joined the Pick n Pay Market Store Partnership with Independent Traders programme with the opening of their respective market stores. 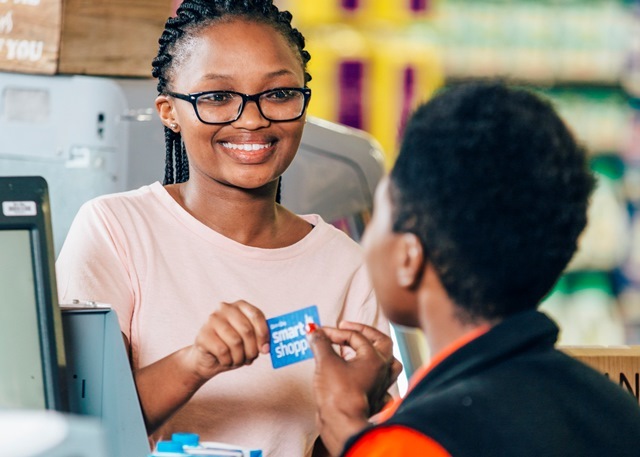 Refuel your car and fuel your smart shopper points! 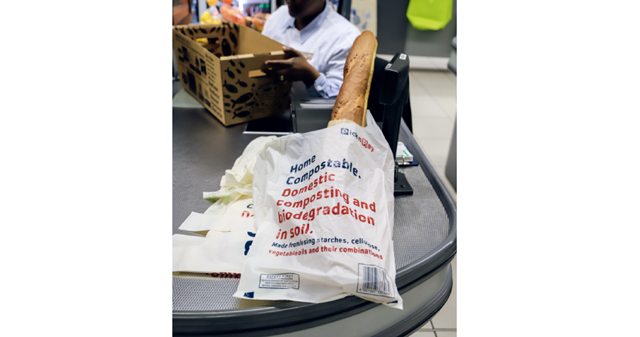 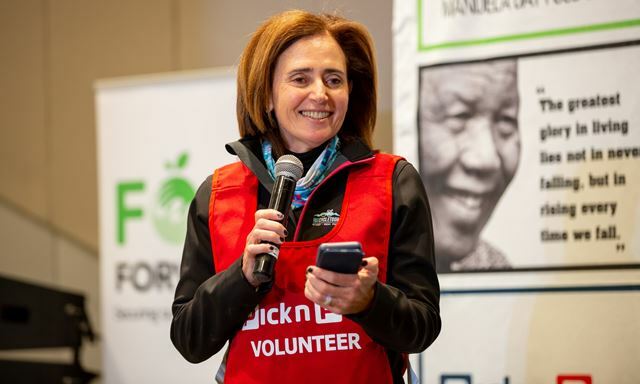 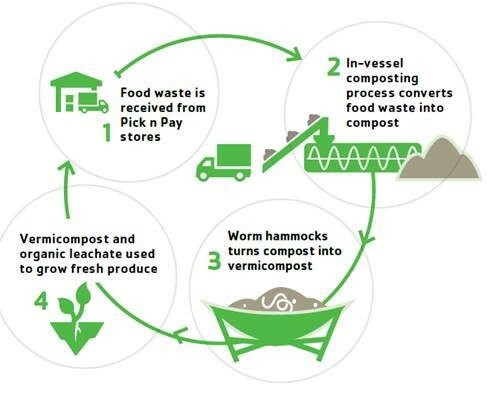 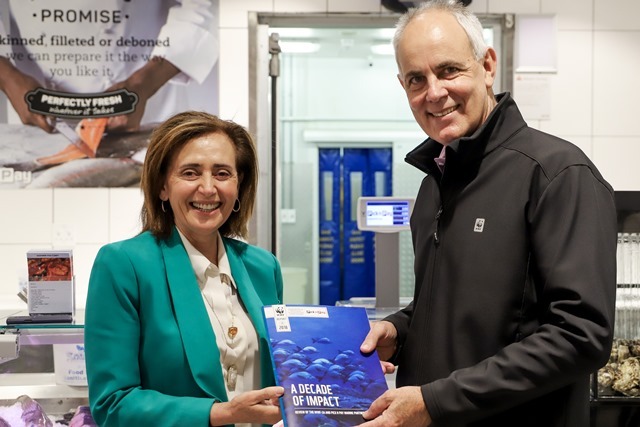 WWF-SA and Pick n Pay release “A decade of impact” report detailing the impact of building long-term partnerships.